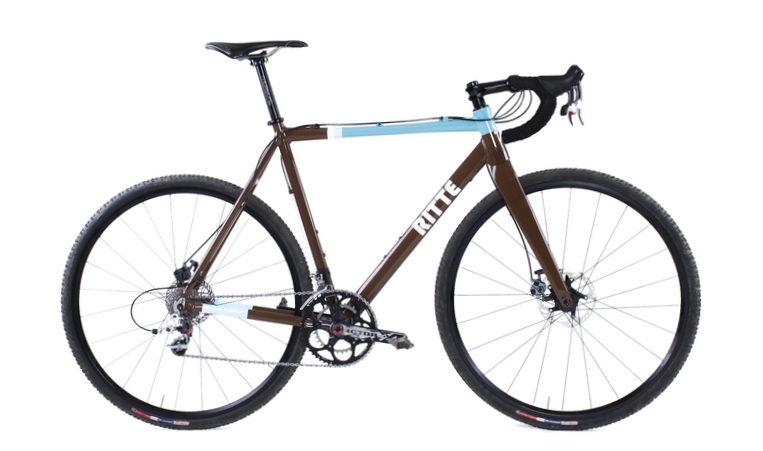 The latest incarnation of the Ritte Crossberg as arrived – ready for the summer series! 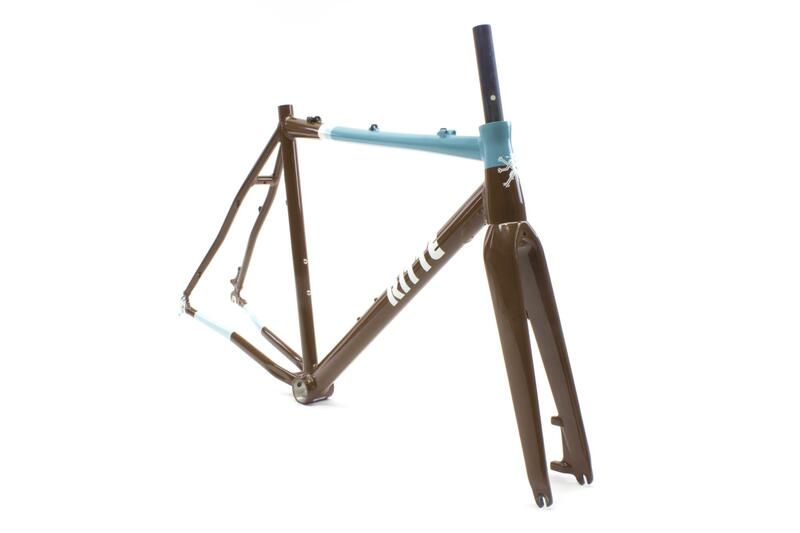 Disc specific with US inspired geometry (which rocks by the way) it’s already mud brown so you won’t even realise its dirty… £1000 for the frameset the biggest decision is wether to go full US’of A with a SRAM CX1 hydro build or to go for a no nonsense Shimano Ultegra build… Struggling to decide? 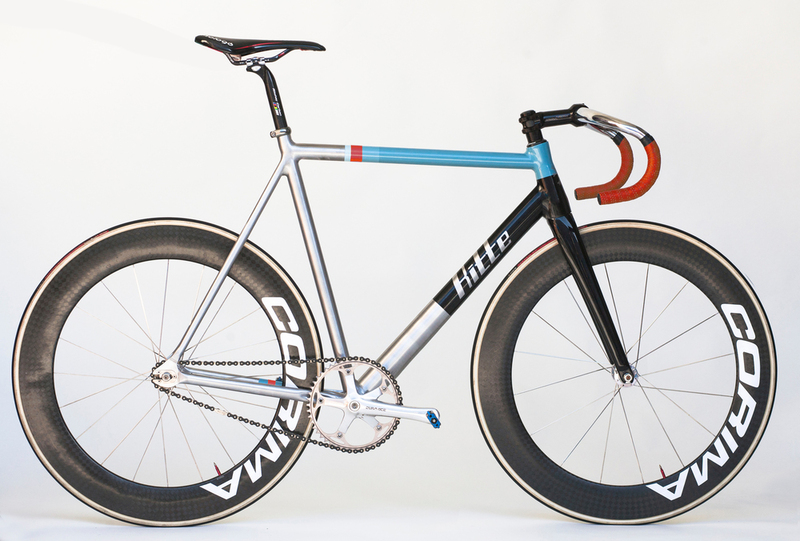 No problemo, pop in for a chat and we can help you join the disc revolution! ← 2015 Giro Shoes Are Here!